On the North American PlayStation Store this week, you’ll find a Tom Clancy sale that offers Rainbow Six, Ghost Recon, and Splinter Cell games at a discount, as well as some deals on Chariot, Stikbold!, Square Heroes, and more. Next week, the Launch Party event continues with a LEGO sale. 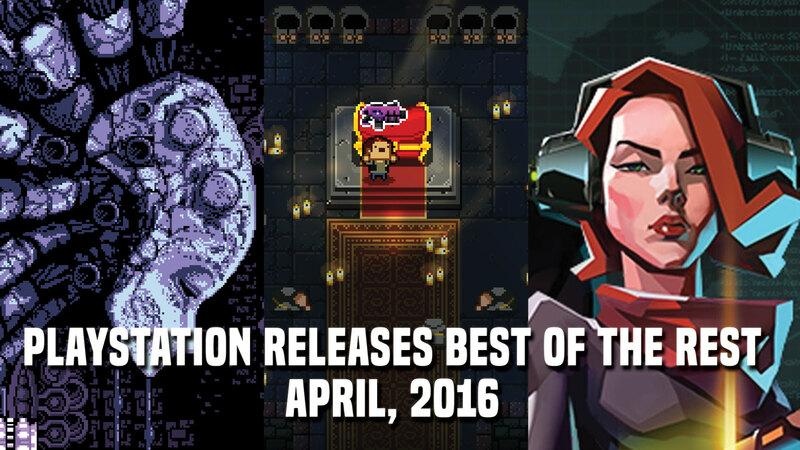 If you haven’t grabbed them yet, the April 2016 PlayStation Plus free games are now live.